The University of Oxford is the third-oldest university in Europe and remains one of the greatest universities in the world. Institutions have waxed and waned over the centuries, but Oxford has always succeeded in reinventing itself to meet the demands of a new age. This book offers a succinct illustrated account of the university’s colorful and controversial eight-hundred-year history, from medieval times through the Reformation and on to the nineteenth century, in which the foundations of the modern tutorial system were laid. It describes the extraordinary and influential people who shaped the development of the institution and helped to create today’s world-class research university. 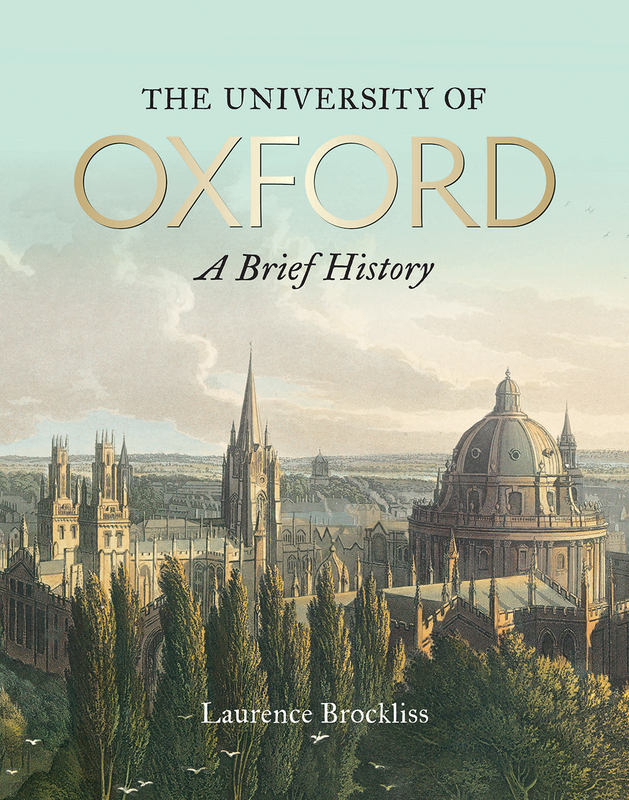 Richly illustrated with archival material, prints, and portraits, this book explores how a university in a small provincial town rose to become one of the top universities in the world at the beginning of the twenty-first century.